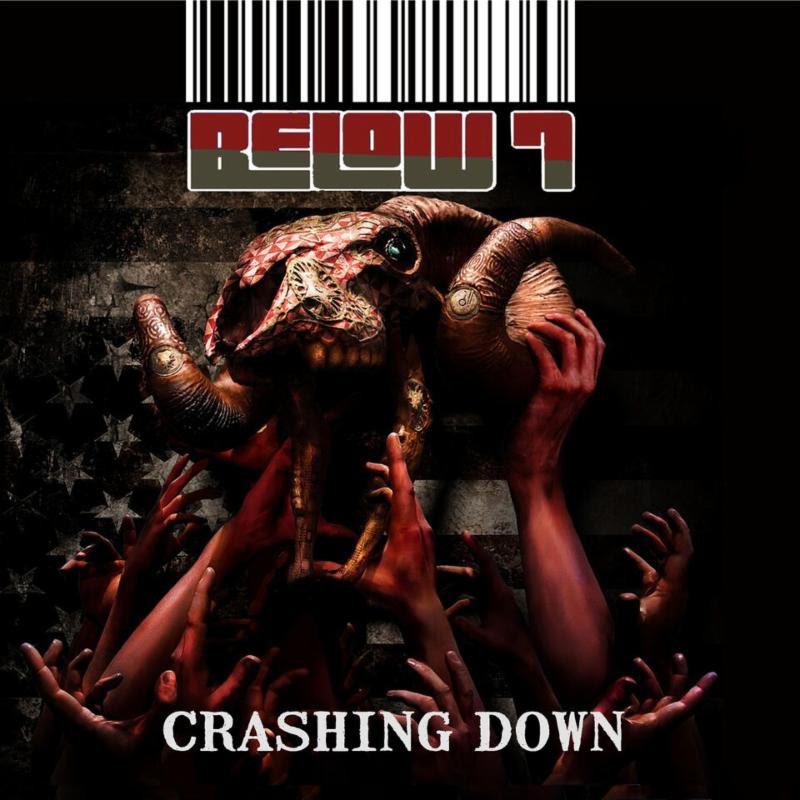 “Crashing Down” by Below 7 is Out Now via Pavement Entertainment! Below 7 is bringing headbanging your way with their debut release, Crashing Down, available now via Pavement Entertainment. The band’s sound is simultaneously unique and familiar all at once, and the good news is that they’ve got a whole lot more fist-pumping songs that are sure to awaken your soul. Below 7, from Bristol TN, was founded as a way for the long-time friends to unwind and to share their love of music. What began as a simple cover band morphed into a completely unique beast when the band reunited in 2016. The long-time friends started writing their own music, and what came next was pure magic. Crashing Down reflects their efforts and possesses a solid modern rock sound that anyone can relate to. Finland’s ATLAS Releases Music Video for “On Crooked Stones” for Upcoming Release “Primitive” via Inverse Records!